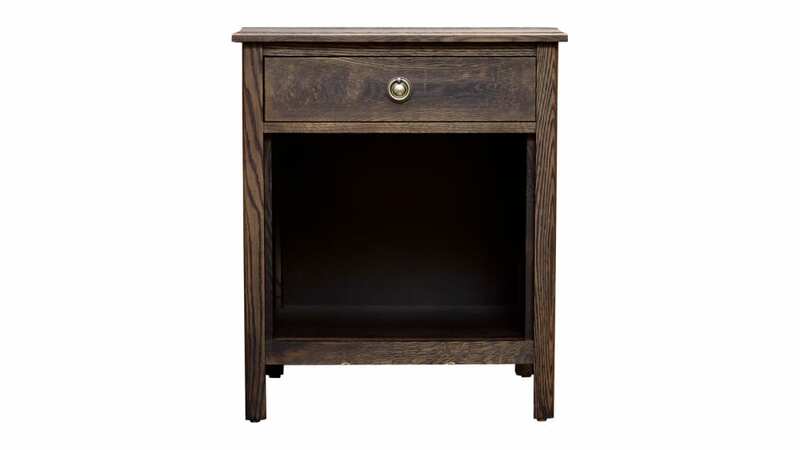 This stylish one drawer night stand is the perfect compliment to your bedroom. Utilize the spacious drawer for storage and the bottom shelf is perfect for decor to help tie in the rest of your bedroom. 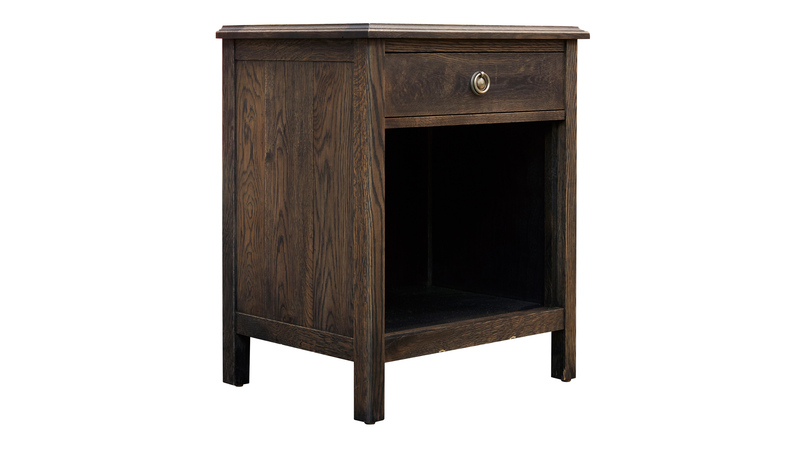 Hand crafted solid wood night stand made in America. One ample sized drawer perfect for storage.